For 1955, Packard finally introduced a true pillarless two door hardtop to complement the four door Patrician. They named it the Four Hundred, a model designation that Packard had used before but this time they spelled it out. 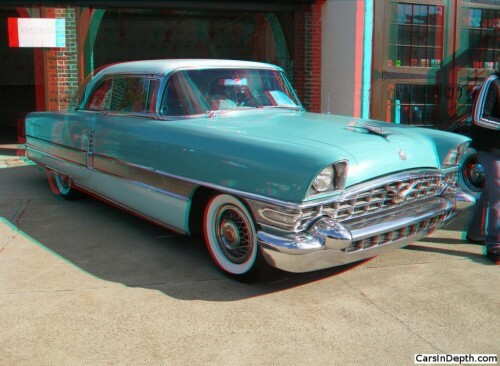 This entry was posted in 3D Imagery, 3D Photos and tagged 1956 Packard 400. Bookmark the permalink.